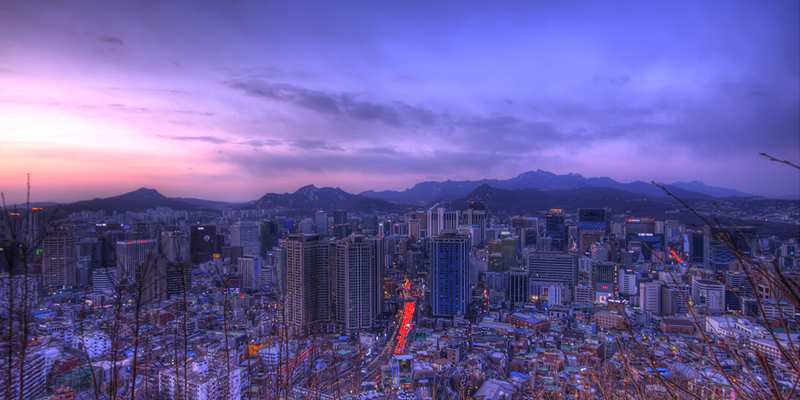 This article evaluates housing policy in the Republic of Korea over the past 5 decades or so and describes new challenges arising from the changing environment. The most pressing housing problem in the early phase of development of the Republic of Korea was an absolute shortage of housing. The country addressed this problem with the pragmatic approach of engaging the market using government intervention as leverage. The government provided developable land on a large scale through public sector developers, extended financing through the National Housing Fund, instituted regulations on the production and distribution of new housing, and offered tax incentives and subsidies where appropriate. Most of the new supply was targeted at would-be first-time homebuyers, while investment demand for housing aimed at future capital gains was considered an undesirable act of speculation and subjected to sanctions. By the year 2000, the problem of the absolute shortage was resolved at the national level, and overall housing conditions improved substantially. On the other hand, the need to enhance the housing welfare of low-income households and the disadvantaged began to draw greater attention to housing policy. The first policy measure specifically targeted at these groups was a program to build 250,000 public rental units as an integral component of the Two-Million Housing Drive between 1988 and 1992. This initiative was discontinued for a while until a more systematic approach started around 2000, which encompassed a 10-year plan to supply 1 million public rental units. The public housing program imposed a serious financial burden on the Korea National Housing Corporation, the state-owned enterprise in charge of providing and managing most of the public rental units, but efforts to build public housing stock continued until the present. Another instrument of housing welfare policy was the housing benefit program, which boosted the monthly rent paying capacity for the lowest-income and vulnerable groups. Policy for the supply of new housing was integrated with urban planning. Examples of this include the Mokdong new town in-town developed in Seoul in the early 1980s, the five new towns constructed as an integral component of the Two Million Housing Drive of 1989–1992 in the suburbs of Seoul, and the second-generation new towns developed in locations relatively further from Seoul in the 2000s. Importantly, new housing was provided in large quantities together with on-site infrastructure as well as access to trunk infrastructure connecting the new towns to Seoul and other cities in the capital region. Another feature of housing policy in the Republic of Korea was that public sector institutions played a key role in housing supply. The major public sector players were the Korea National Housing Corporation (1962) and the Korea Land Development Corporation (1981), which merged to form the current Land and Housing Corporation (2009). The two former state enterprises together accounted for 81% of the volume of residential land development and 14% of the total housing stock as of September 2013. The guiding principle was that the gains from land development should be recouped by the public sector and used to finance the provision of infrastructure and affordable low-income housing. All large-scale land development projects were implemented by these state enterprises vested with the power to purchase non-urban land through eminent domain. This mechanism facilitated the timely provision of developable land for housing and the construction of housing itself. On the other hand, private developers were excluded from major projects, and, hence, the potential gain from diversity in the provision of housing did not materialize. The whole process—from selecting the location and the size of the land development projects, determining the number and composition of the houses to be built on the developed and serviced land, and allocating the houses to would-be buyers—was governed by government plans and regulations. Private contractors operated as de facto subsidiaries of the public-sector developers with a guaranteed profit. Although the housing sector had comprised a sizable portion of national output since the late 1980s, the close linkages between the housing sector and the wider economy became more obvious in the wake of the Asian Financial Crisis of 1998 and the subsequent liberalization of the housing finance markets. Rapid increases in the supply of mortgage loans were a contributory factor to the housing price hike in the early to mid-2000s and have been a key factor in the recovery of the economy in recent years. On the other hand, the large household debt and increasing mortgage loans have been viewed as a downside risk. Despite the apparent success in increasing the quantity and the quality of housing stock over the past half a century, enhancing affordability for some segments of the population, especially the young generation, remains a challenge. In addition, the Republic of Korea is going through fundamental changes that affect the housing market and policy environment, such as sluggish economic growth, a low fertility rate, an aging population, and widening income inequality. The government is responding to these new challenges through various programs targeted at different income and age groups. Kyung-Hwan Kim is Vice Minister, Ministry of Land, Infrastructure, and Transport (MOLIT), Government of the Republic of Korea. Miseon Park is an associate research fellow, Korea Research Institute for Human Settlements (KRIHS).